Your wedding day is the most important day of your life. The Barb Wired team is committed to doing everything we can to help you take in every moment and create great memories. Some suggest that all you need is a “day-of” coordinator, but a coordinator is not a planner. Hiring someone for the day is simply hiring a director to carry out what you have already planned yourself. We can never assume that the venue can fill any part of the planning role, as they are on site to oversee the venue operations solely. We are service-driven and will manage every aspect of the day as you have envisioned it. We offer partial and full planning packages, starting with a complimentary initial consultation. The packages can be customized to accommodate your specific needs so that everyone (including Mom!) will be able to relax and enjoy the day. During that initial consultation and throughout the entire planning process, we will find the best ways to keep your budget in line, while still achieving your vision. We will carefully build a “team” of vendors to suit your goals and budget, all with cohesion and trust in mind. The result? A seamless wedding day! How will a team of wedding planners make your wedding just as you imagine? Call and speak to Barb, the “Fairy Godmother” according to our brides. A quick conversation with Barb will show you the value of allowing a wedding planner to invest in your special day. As a result, you and your loved ones will have more time to enjoy your engagement and take pleasure in the planning process. Dreaming of an elopement in Central Virginia? Leave the big budgets, family dynamics, and anxiety behind, and spend more time basking in the glow of being newlyweds. 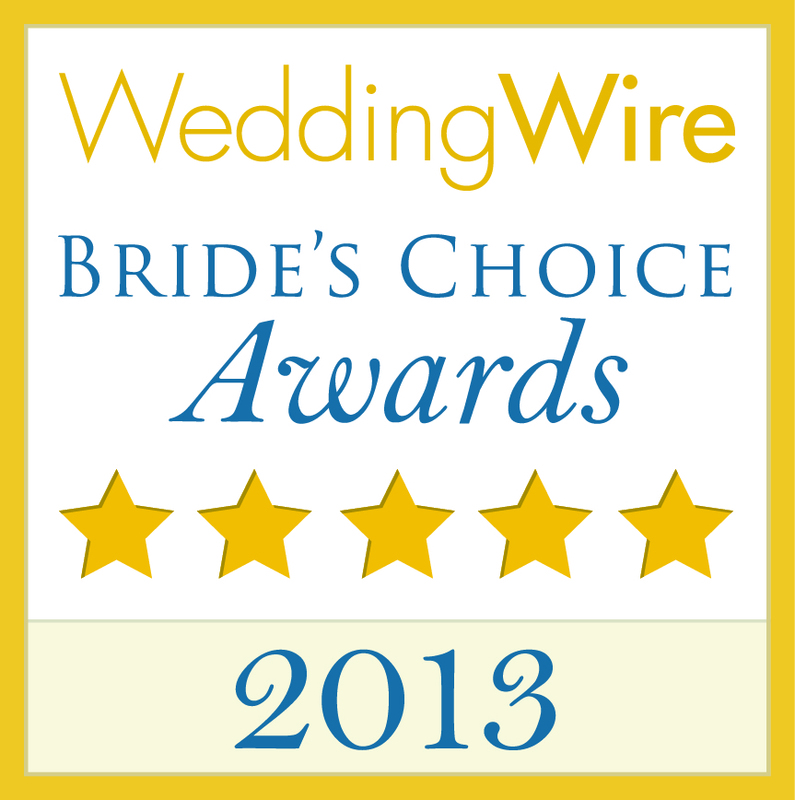 Your elopement deserves our expert touch! We will help you create a romantic, stress-free day to highlight your love story, however specific and personal. Just because you are eloping does not mean that your wedding is detail-free. Barb Wired will help you craft a schedule of events with attention-to-detail and a stress-free environment for this intimate experience. This includes clarifying any necessary documentation for eloping in Virginia, so that you and your special someone can sit back and relax! From event concept to on-site management, Barb Wired has the expertise and style to make your event the latest envy. We can ensure your function runs smoothly so you are free to enjoy yourself and your guests. In addition to suggesting a wide range of vineyards, farms and public sites, Barb Wired is fortunate to have exclusive access to beautiful country estates. We welcome the opportunity to discuss the settings with you and to help determine which location will suit your style and vision. Our partnership with Cville Travel provides a seamless and stress-free booking option for you and your guests with access to exclusive cost-saving pricing. We would love the opportunity to share our expertise in organizing tours and experiences for your family and friends including pre-wedding day celebrations. There is no request too large or too small for us to handle. We have handpicked unique experiences to provide your group with the perfect activities specific to your needs. Your honeymoon must be a celebration of your new life together. Cville Travel understands the importance of this special time. With years of experience in this field, they understand your every need. They will listen to your dreams and put together the perfect personalized luxury honeymoon experience, based on your tastes, desires and preferences.